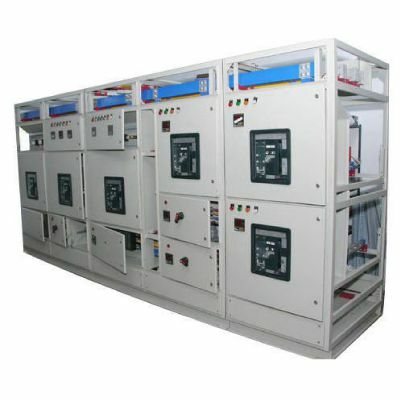 APFC (Automatic Power Factor Control Panels) panels are integral in improving Power Factor and resolving power quality problems. Our APFC products offer modular designs, easy-handling and upgradation feature. They are fabricated using high quality grade components and assure high functionality. 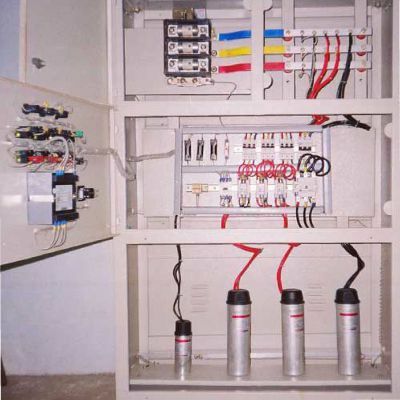 Our APFC’s control panel are able to withstand large power connection loads and features electric monitoring and controlling. They are built with high-temperature resistance, different current rating, removable capacitor and high speed power correction. 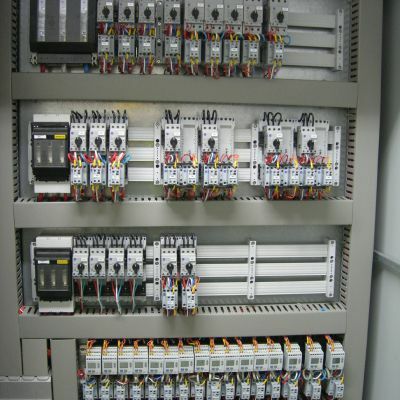 These control panel consist of an advanced microprocessor delay that ensures power factor correction. They are easy to install, requires low maintenance and are safe to use. Our driven team of expertise assure product testing on different standards to ensure high energy consumption, durability and minimum harmonic current. Our modular and expansible panels are accommodated to diverse application and are available at market leading prices. Interested in APFC Control Panel Solution?